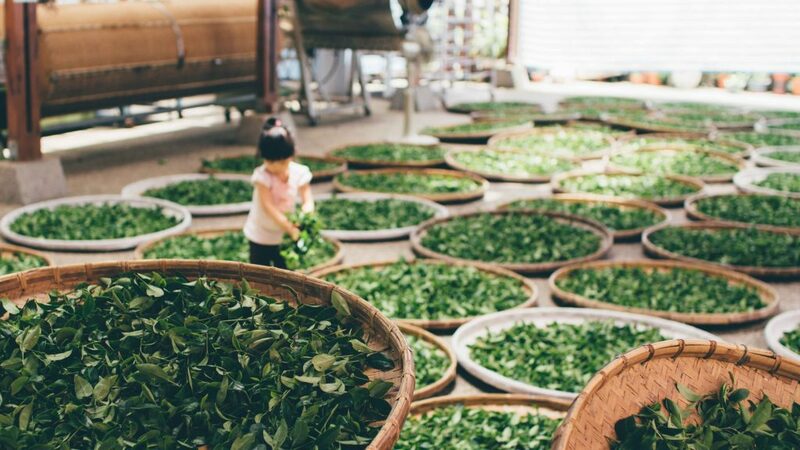 Do you know that Japanese Green Tea has a history that dates back to the early 12th century? 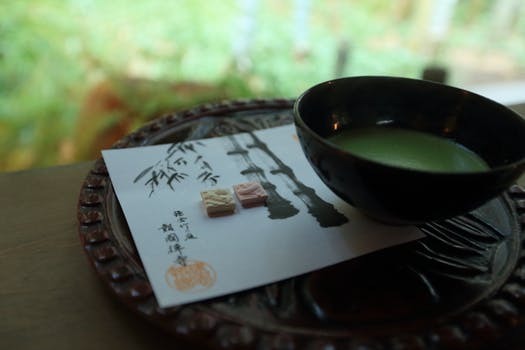 Some of the first documents about green tea were written by Japanese several centuries ago. It is an enticing drink with natural nutrients and elements that can enhance your wellness. The drink prevents obesity and free radical scavenging. People who consume the healthy drink frequently are less likely to die early! These benefits can be attributed to the presence of catechin. This is a special molecule with remarkable benefits. Catechin comprises of many polyphenols that are found in few other foods like red wine, chocolates, black tea and few other edibles. The useful nutrient is capable of regulating DNA and eradicating free radicals in the body. This is an amazing benefit devoured by all foods with the unique class of molecule – catechin. 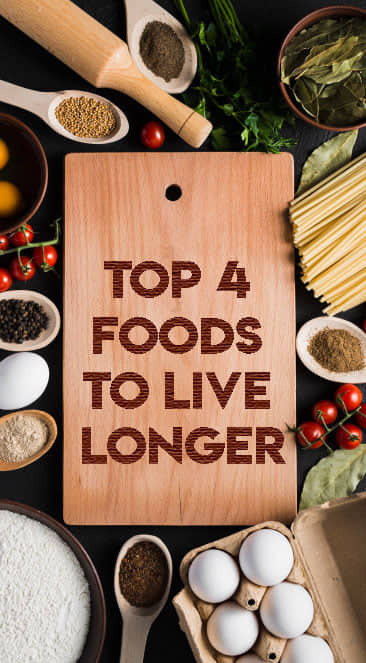 Above all, the nutrient is a part of many mechanisms that are essential yet complicated. Green Tea is identified as an amazing source of catechin. Green tea is produced after intense pan-frying or steaming. This increases the percentage of catechin in the drink. Research states that catechin is heat sensitive enzymes that are activated by processes like oxidation. 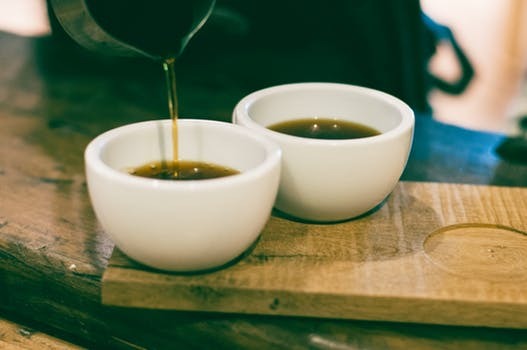 The concentration of catechin in green tea is 40% more than what is found in black tea. Japanese green tea has four different types of catechin molecules. This includes epigallocatechin gallate (EGCG), epicatechin (EC), epicatechin gallate (ECG) and epigallocatechin (EGC). Though these names can be extremely confusing, they serve a very simple yet important mission! Catechin has life enhancing properties that can improve your wellness and health. A recent study declared that catechin from green tea can prevent the abnormal growth of cells. Indirectly, this bonds green tea catechin with the prevention of cancer. As the amount of catechin in your diet increases (but stays within admissible margins) you can reduce the risks of cancer. An article in the Journal of Nutrition states that catechin can kill cancerous cells and eradicate chances of the disease in the long run. This is why it is healthy to consume green tea in the morning. Moving on, green tea catechin can increase your body’s rate of metabolism. The extract boosts the absorption of cholesterol and triglycerides. It increases the amount of good cholesterol in the body. Though there is very little scientific proof to support this claim, green tea is capable of improving carbohydrate and lipid metabolism. Last but certainly not least, green tea catechin has plenty of mental benefits. The drink fights against mental degeneration and keeps the mind calm. It is a great way to improve concentration and memory power. PS…If you liked this post on the Basic Facts About Catechin, then please share it. Get More Brain food tips here!